Glasgow - Richard Lawson 12, Aaron Summers 11+1, Richie Worrall 11, Arthur Sissis 10+2, Rene Bach 8+3, Nike Lunna 7+2, Danny Ayres 0. 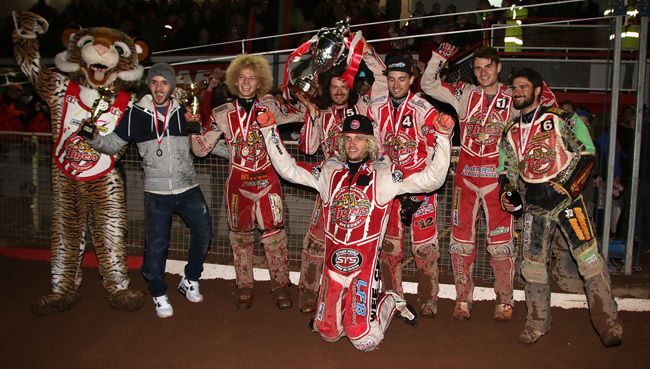 Newcastle - Robert Lambert 10, Steve Worrall 7, Ludvig Lindgren 5, Ashley Morris 4+1, Danny Phillips 3+1, Victor Palovaara 2+1, Matej Kus R/R. Newcastle - Robert Lambert 14, Steve Worrall 10+1, Ashley Morris 10, Ludvig Lindgren 9, Victor Palovaara 2+1, Matej Kus 0, Danny Phillips 0. 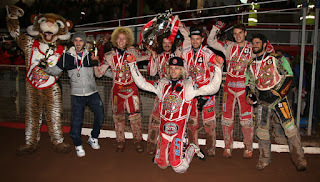 Glasgow - Richie Worrall 9+1, Rene Bach 8, Aaron Summers 7+1, Richard Lawson 7+1, Danny Ayres 6+2, Nike Lunna 5, Mitchell Davey 3+2.